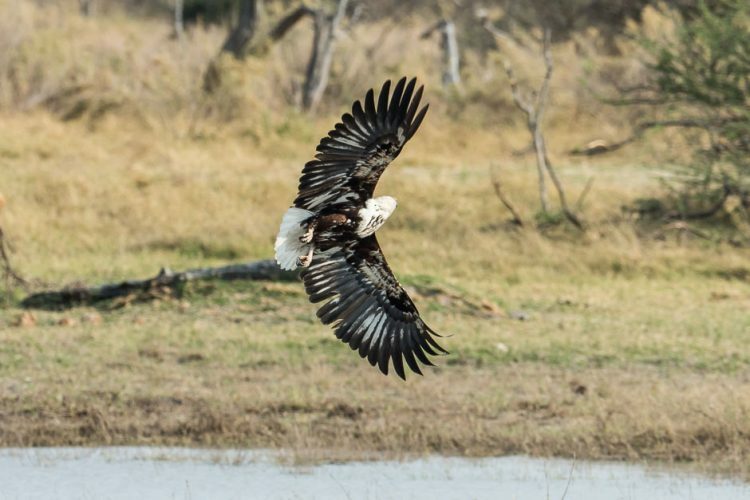 Botswana – 10 day Mobile Photo-Safari 2018. This Photo-Tour is a ‘Mobile Safari’ which has been created by thephotowalkers.com. 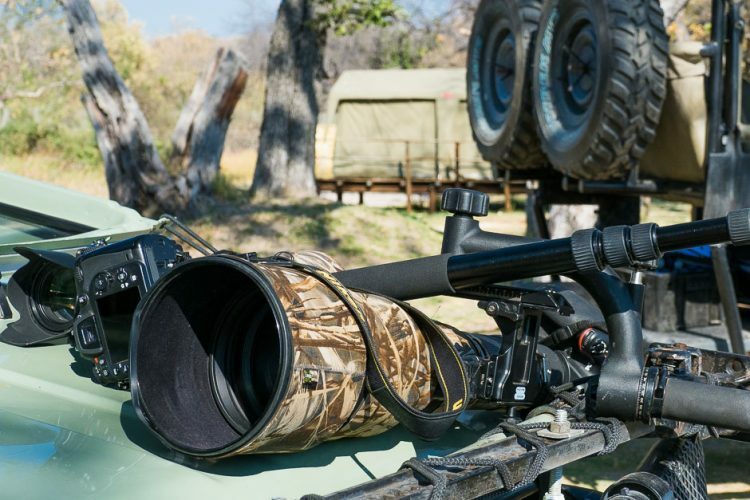 It is BY PHOTOGRAPHERS – FOR PHOTOGRAPHERS and is a ‘hassle-free’ way of capturing the Okavango Delta while sleeping in comfortable en-suite tents without the inconvenience of pitching tents, cooking, washing up, driving etc and/or without the high prices of the lodges. 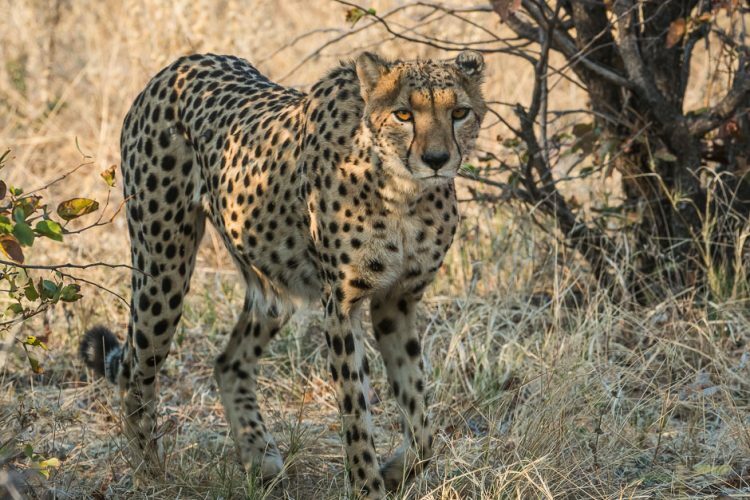 This allows for a wonderful opportunity to sleep in a little later arriving on the vehicle to hot coffee and rusks for the early morning game drive, stay a little later on the evening game drives and coming back to a fire, drinks table and a gourmet meal. Each client gets a window seat on the vehicle – with space next to them for their bags. Dates: 28 September – 7 October 2018. There are a maximum of 12 people per Safari allowing each person a window seat on our 2 open safari vehicles. Non photographers are welcome at the same rate as photographers. Private Safari bookings can be arranged for families, clubs, friends or corporate. 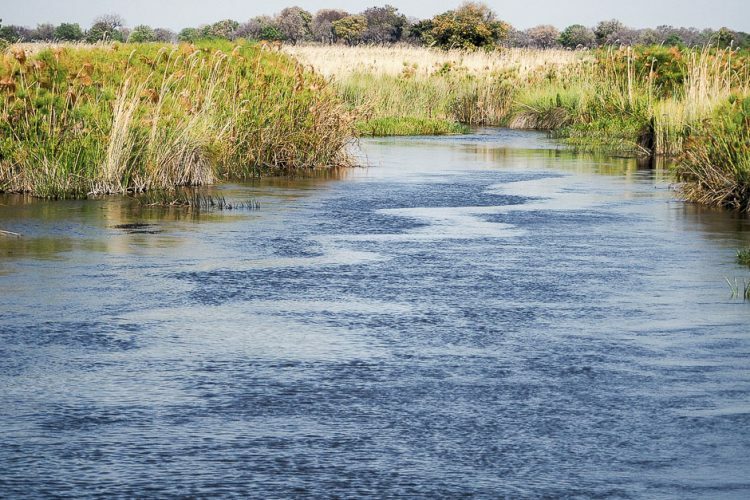 As the world’s largest inland delta, the Okavango covers over 15 000 square kilometers of lush verdant wetland. 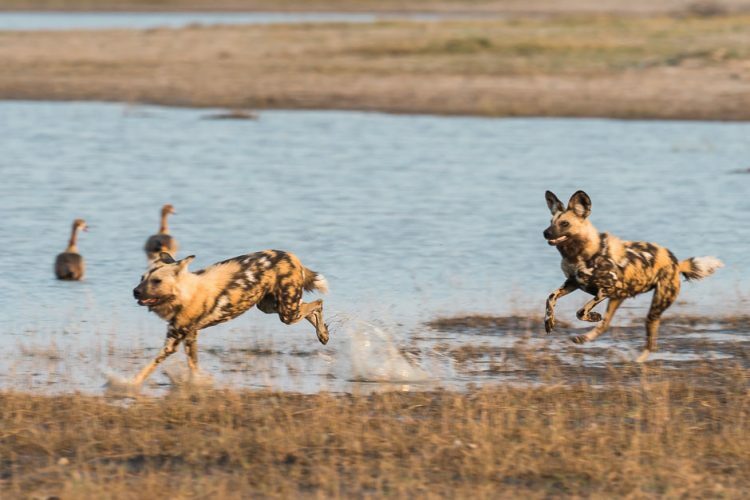 This unique area contains an incredible 95% of all surface water in Botswana and is one of Africa’s prime tourist destinations. 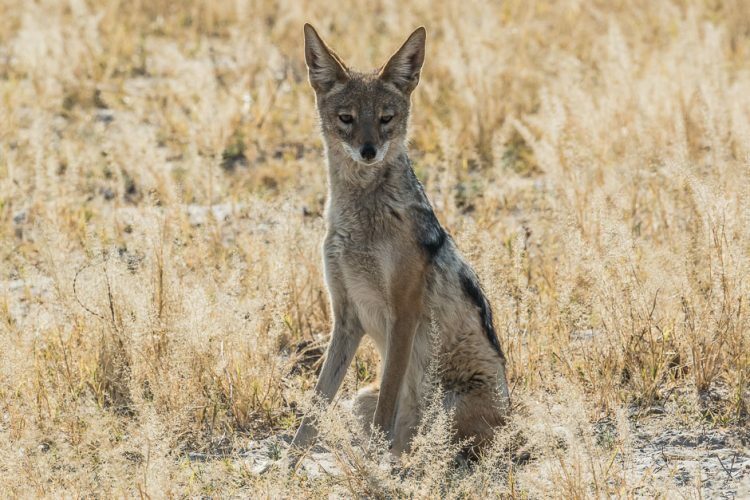 Surrounded by the parched Kalahari, this emerald jewel is an immense oasis fed by the flow of the mighty Okavango River which, unlike every other river in the world, never reaches the sea, but dies in the desert sands of northern Botswana. An isolated paradise and prime wildlife location, with it’s meandering, reed-fringed waterways and rich swamp land, the delta ranks among the finest of wetlands in the world. “It certainly was a leap of faith based on our one to one hours photography walk in Hermanus with you, Leanne that we committed ourselves to the trip……and boy are we both pleased we made that leap….We are now committed Camera enthusiasts and through yours and Peter’s advice, cajoling and expert instruction certainly see things differently through our varied lenses. Neither of us could have imagined learning so much in such a short time in such a wonderful environment. We made some great friends on the trip and are looking forward to planning a reunion in the not too distant future….shame Hermanus is such a distance from us here in Blighty! 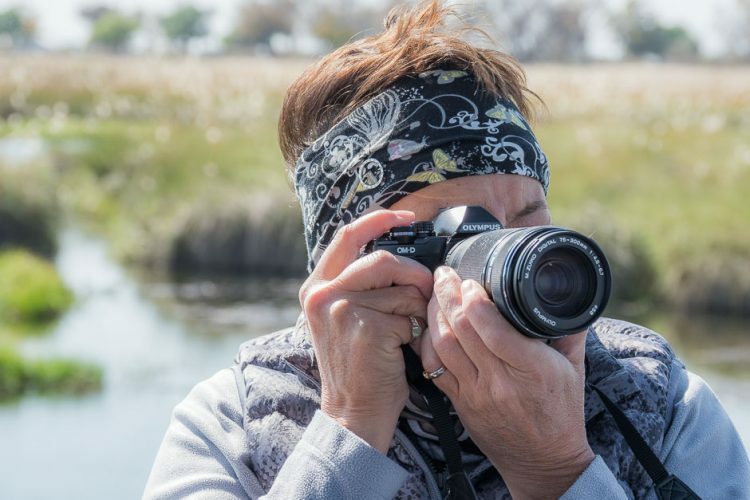 We would certainly recommend the Safari to camera enthusiast of all levels, and ages, as we saw you were able to vary your teachings to those novices amongst us and the more advanced photographers. Even those amongst us who had regular “senior moments” I remember feeling slightly in awe when I first spied the clothes, equipment and obvious knowledge of some of the guests…..but everyone was so friendly and we all shared a common interest…..photography. The guides Chris and Josh were fantastic too, and apart from their expansive knowledge of the wildlife, history, birds, plants etc they made sure the Safari jeep was parked in the best position with the best light to capture the picture. Their ability to sight game on the horizon when most of us would need binoculars was unbelievable. There are too many special memories of our trip to recount all of them but the pack of dogs chasing down the Impala, the leopards in the tree with the their respective kills, elephant families (over 100 of them)waiting their turn at the waterhole, the pair of Cheetah’s and of course the two amorous lions with the lioness are just a few of them, as well as Chrissie’s beloved Giraffes……the laughs we all had in the jeep and around the dinner table was special too. It would be remiss of me not to mention the unsung heroes of the trip, the staff who worked tirelessly in the background at all three of the camps. Pulling down, setting up, hot water for showers, our sundowner drinks and nibbles, tidying up our tents…..the list is endless. I still ponder on how the chef produced fresh bread and delicious dinners, on all but a fire…..it still astounds me. 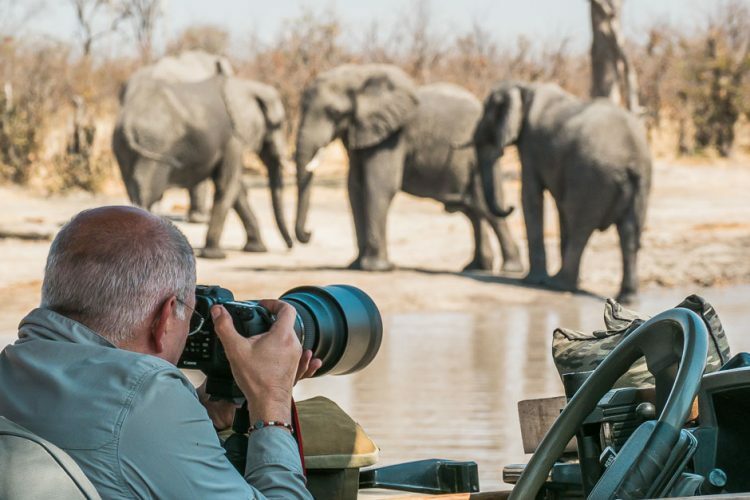 So in conclusion, Leanne and Peter…..we loved every minute of our Botswana photographic Safari, and would highly recommend your trip to all and sundry! So till the next time we meet…..Keep up the great work! There are three packages in the mobile safari – the Explorer, the Exclusive and the Classic. 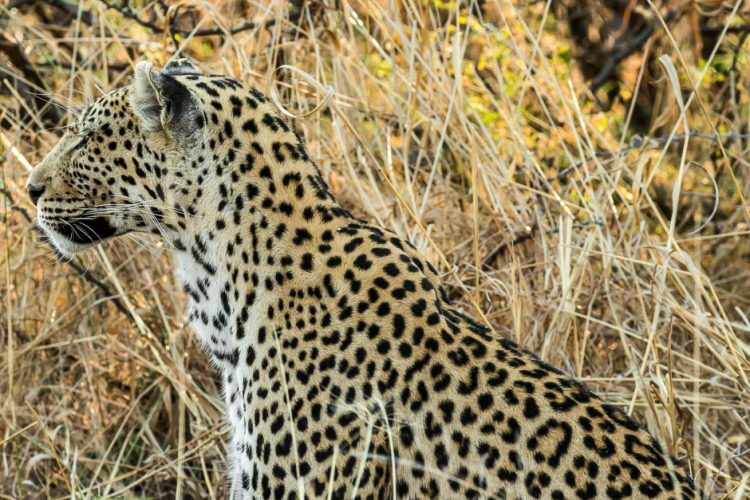 This Photo-Safari is priced from $3500.00 per person for 10 days. Transport in open safari vehicle with a window seat. Professional safari guide with full crew, including cook, mess steward and general assistants. Wash stand basins and mirror in front of each tent. A large mess tent where one can relax and where meals are served. 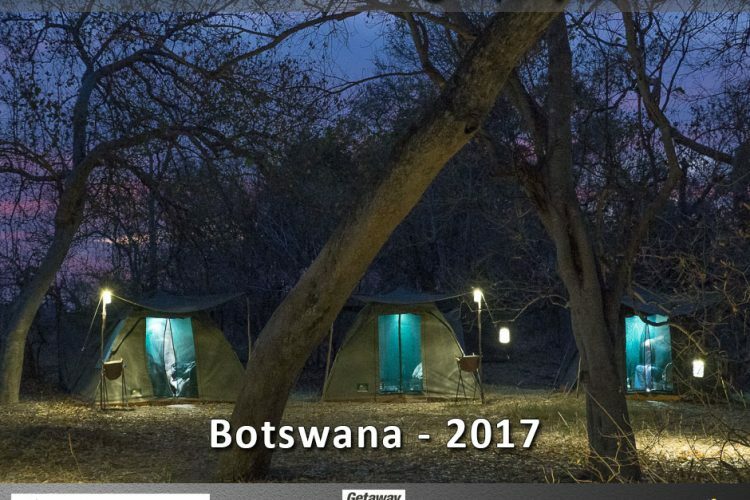 Full Safari camp, including solar lighting in all tents, full kitchen and a dedicated back up vehicle. All meals and drinks including local beer, spirits and wine. 12% Government Value Added Tax. Membership with Okavango Air Rescue. 3m x 3m dome tent. 3 by 3 dome tent. En-suite shower and toilet facilities. Double bed with cotton linen. Boat trips into the Delta. ($800.00 – divided by number of people on the boat). Please book your tickets on either of these flights – depending on your departure city (Cape Town or Johannesburg). Cape Town to Maun – SA8604 departing 10h35 landing 13h05. JHB to Maun – SA8300 departing 11h45 landing 13h15. Maun to Cape Town – SA8605 departing 13h35 landing 16h10. Maun to JHB – SA8301 departing 14h00 landing 15h40. Meet and Greet at Maun Airport and catch an air transfer over the Okavango Delta to the Khwai Conservancy. 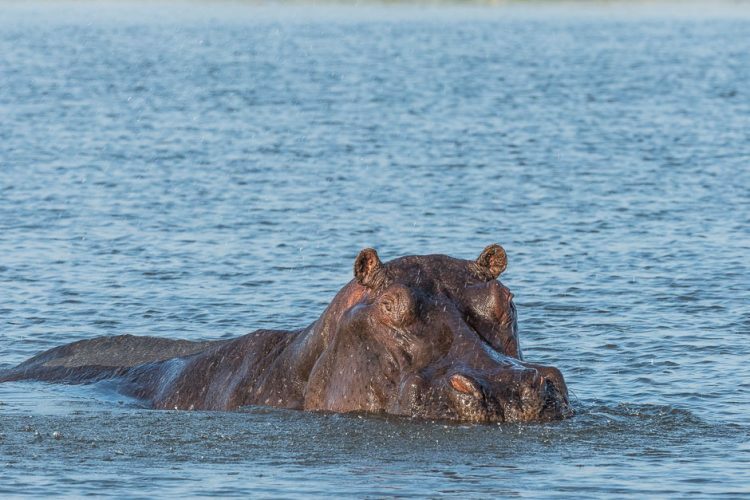 For the next few days you will explore the River Khwai which is the local water supply for big game in the area and forms the boundary between the community concession and the Moremi Game Reserve to its south. 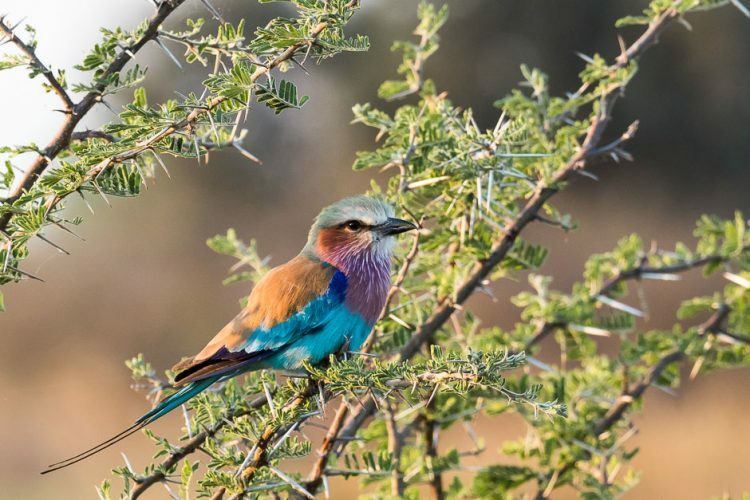 Morning or afternoon game drives along the Khwai and through the conservancy will enable you to witness some of the behavioral patterns of many of the animals. 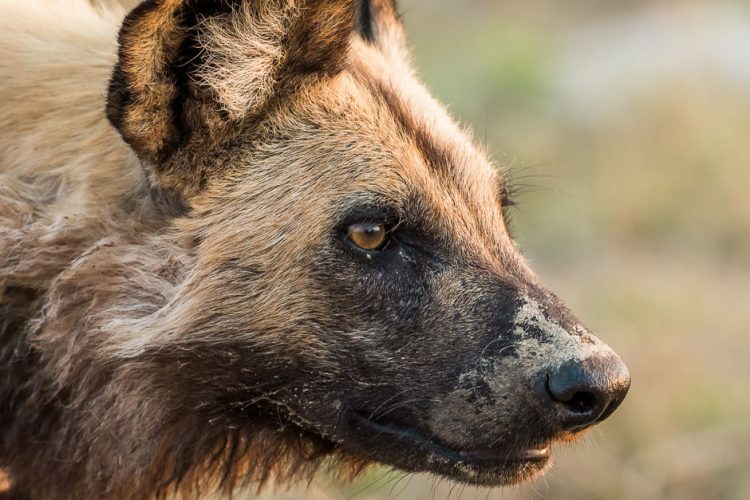 This is a big game experience, up close and personal, renowned for its relaxed herds of elephant bulls and amazing leopard and wild dog sightings. This area is however not outdone by herds of zebra, kudu, impala, giraffe, hippo and many more. At dusk the sandgrouse fly down to the banks of the river to drink as the hippos start getting restless, wanting to leave the water in search of the night’s pastures. Khwai is the only area in the Delta where you can drive through the bush at night. 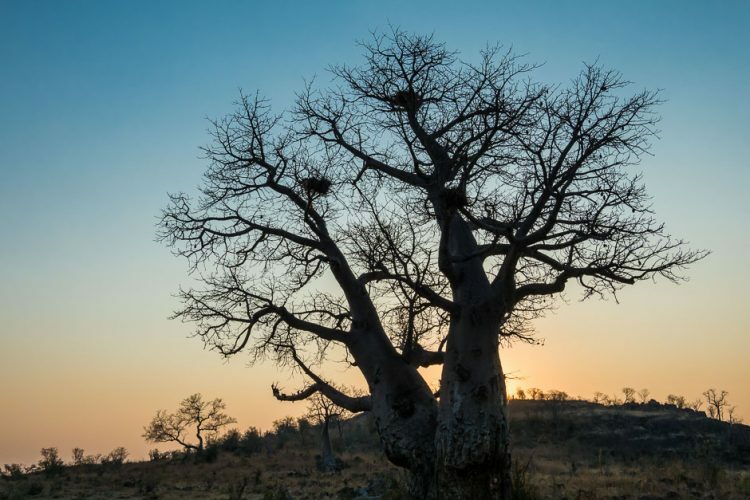 These will reveal another world of bush babies in the trees, hyena, genets and spring hares as well as nocturnal birds which all show themselves. 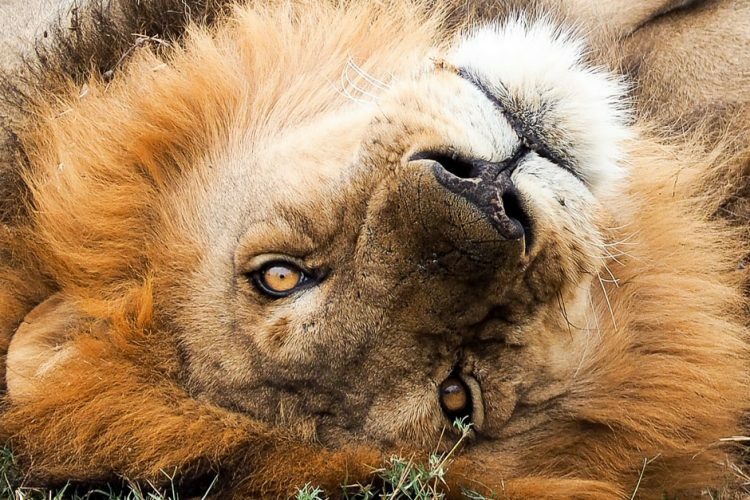 This is often when the big cats hunt too. On the 5th day: A slow and beautiful drive into the Moremi Game Reserve stopping en-route for lunch. 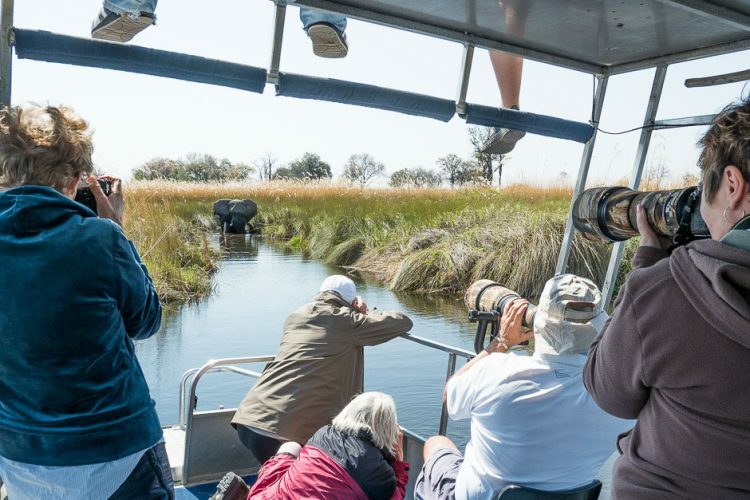 Explore The Moremi Game Reserve which lies in the eastern section of the Okavango Delta and can confidently be described as one of the most beautiful and varied reserves in Africa, with an unprecedented concentration of wildlife. It covers 4,872 square kilometers and is only accessible by boat, air or four-wheel drive vehicle; in the wet season many of the sand roads become impassable. Much of the central and western side of the park is dense swampland. Moremi is abundant in wildlife and the silent waters of the Okavango Delta combine to make your stay a rare experience indeed. 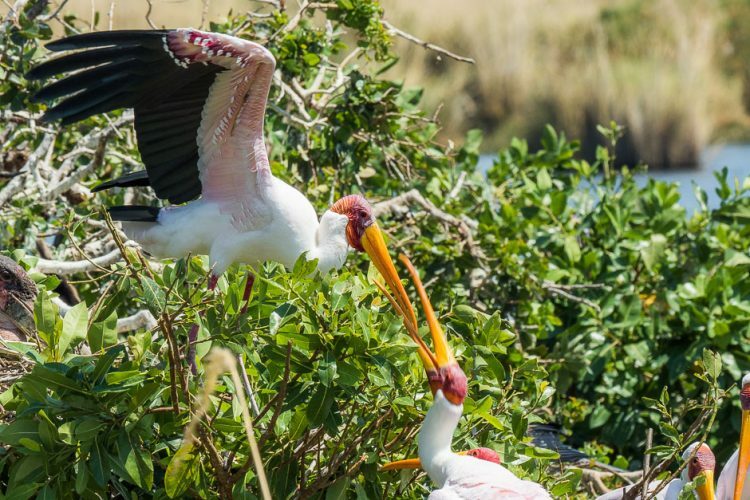 One of the days in Moremi will be spent on a boat taking you deep in the Delta and to ‘Bird Island’. You will encounter game and prolific bird life in areas that are not frequented by many visitors. A treat indeed! 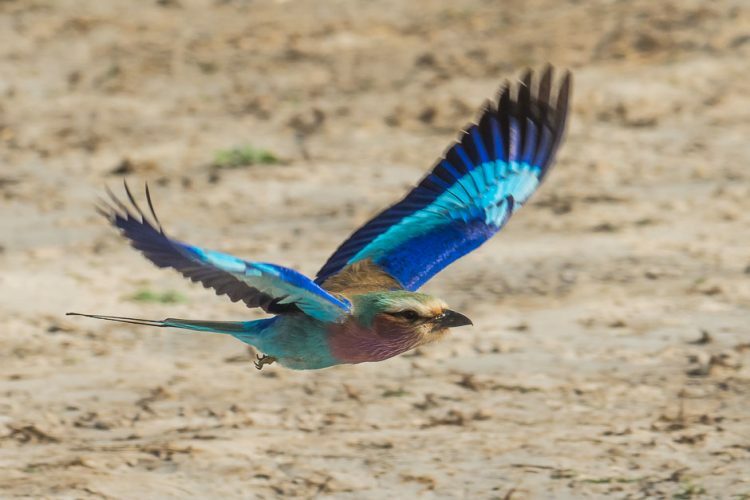 On the 10th day: Enjoy a final morning game drive and fly back over the Okavango Delta to Maun to catch your international flights home. Clothing, Layers, due to the fluctuating temperatures on the open vehicle. Lightweight but protective clothing is recommended, in neutral colour’s like olive green, tan and beige. Trousers or shorts are recommended with loose fitting shirts. A windbreaker and a fleece are needed as well as gloves, a woolen beanie and a scarf night time. Comfortable foot ware is essential and needs to be well worn, not new. It is dusty in Botswana so a combination of closed hiking boots and shoes are recommended, with one pair of open shoes. Hat and sunglasses, sun block, insect repellent and lip salve. Your camera gear (please email leanne@thephotowalkers.com if you are confused about which lenses, filters etc to bring). Spare batteries, memory cards, the correct charging adapters and cleaning cloths, lens pens etc. Any reading material that you will find useful or enjoy while relaxing. The minimum age required of 18 is required. As we are in an open wildlife area, a minimum fitness level is required as there is no walking or running facilities or allowed in the area. Should you suffer from any chronic medical conditions, we recommend that you get a full medical clearance before committing to this Safari. All visitors must have a passport that is valid for at least six months. Visas are not required for citizens of the Commonwealth and European Community countries, Scandinavia and the United States of America to enter Botswana. Should you be coming form another country and will need to apply for a visa – please email leanne@thephotowalkers.com for details. A deposit of $750.00 (R10 000.00) is therefore required to secure your place/s. This will be held in a trust account and refunded to you should the minimum number of people not be reached by the closing date for the tour – 13 September 2018. Should the minimum number be reached before the closing date, we will confirm the trip and your deposit will count as a part payment. 50% of the balance will then be payable by no later than 30 June 2018 and the balance is payable in full by no later than 10 September 2018. Discounts offered on groups of 6 or more. $750 (R10 000.00) deposits are not refunded if cancelled by the client under any circumstances what-so-ever. In the event that thephotowalkers.com have to cancel – a full refund of the $750 will be issued. A 20% refund of the monies paid will be issued between 31 March and 29 June 2018. No refunds made for any cancellation after 30 June 2018. Although every possible care is taken to safeguard you and your property, no company involved in this Safari accepts responsibility for any accident, injury, illness or death incurred during or arising from any safari, or loss or damage to clients property during a Safari. 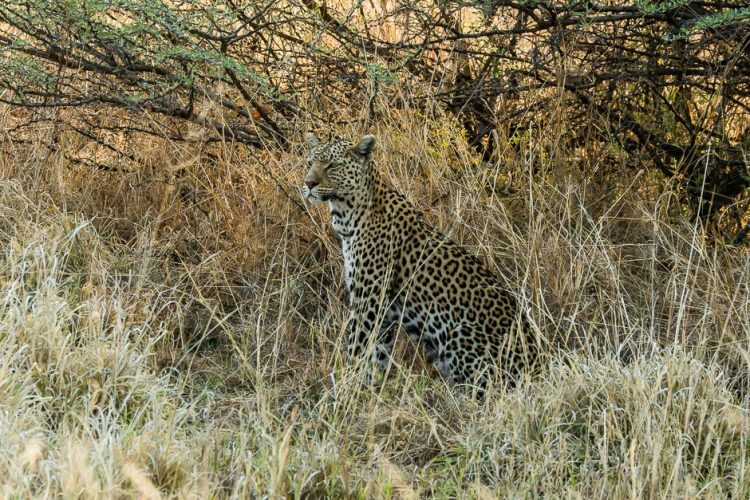 We strongly advise you take out insurance for yourself and your property before the start of the Safari. No company involved will be held responsible for any expenses or loss of Safari days resulting from changes in flight schedules, delays or loss of baggage by international air carriers or local air charter companies.